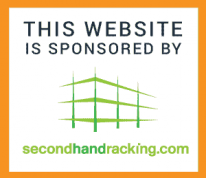 You may be looking to buy racking or you may just need information hopefully you will find what you want. If you have any further questions please contact us. What is the main purpose of pallet racking and shelving? 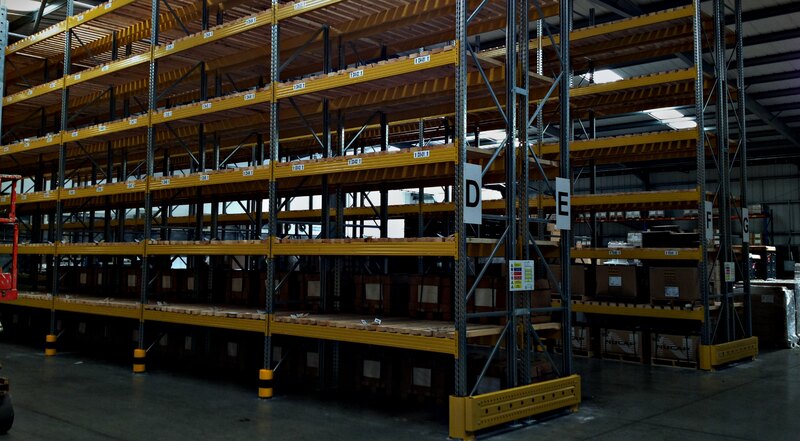 The main purpose of any racking and shelving structure is to be able to optimise the use of the warehouse volume where the goods stored need to be approached for picking activities or where the goods stored if stacked on top of each other would cause product damage. All such racking systems are intended for relatively heavy and large pallets and is therefore used in conjunction with materials handling equipment such as fork lift trucks or stacker cranes. 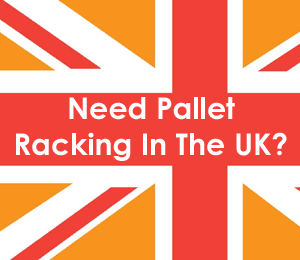 Pallet racking in all forms are serious load bearing structures and the responsibilities of warehouse operators with regards to the design and use of the racking can not be underestimated. Choosing the right combination of warehouse, racking, and forklift truck in addition to keeping costs low is not easy. 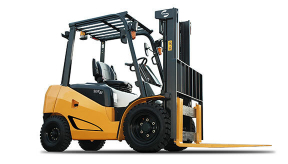 That’s why we created this useful guide which will help you decide which forklift suits your needs. 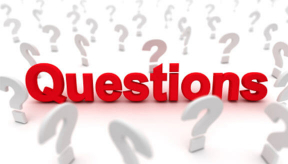 We aim to answer all your questions and more! 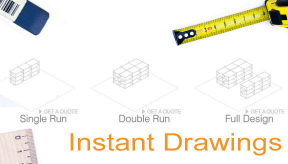 Just click the image above and we will give you free advice about your warehouse storage and materials handling system. 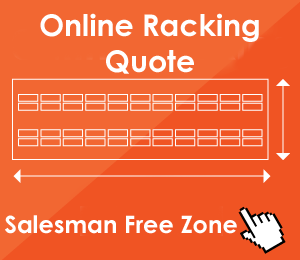 Click here whether you need to know how much pallet racking you can fit into a potential space or whether you want to build your quote up run by run.